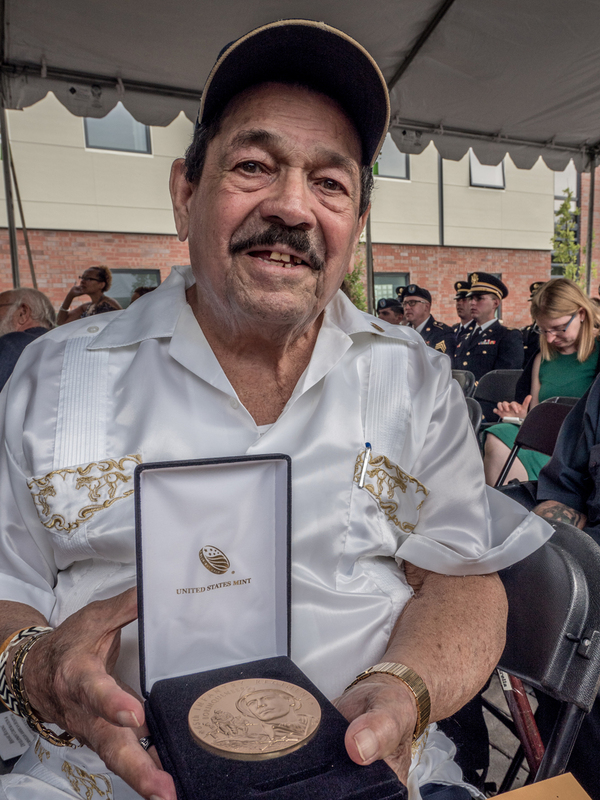 This week, Pappageorge Haymes Partners (PH) and the Hispanic Housing Development Corporation (HHDC) celebrated the Ribbon Cutting for the 65th Infantry Regiment "Borinqueneers" Apartments in the Humboldt Park neighborhood of Chicago. The design team was lead by Senior Associate Kenneth DeMuth, AIA, and managed by Senior Project Architect, Jon Young. 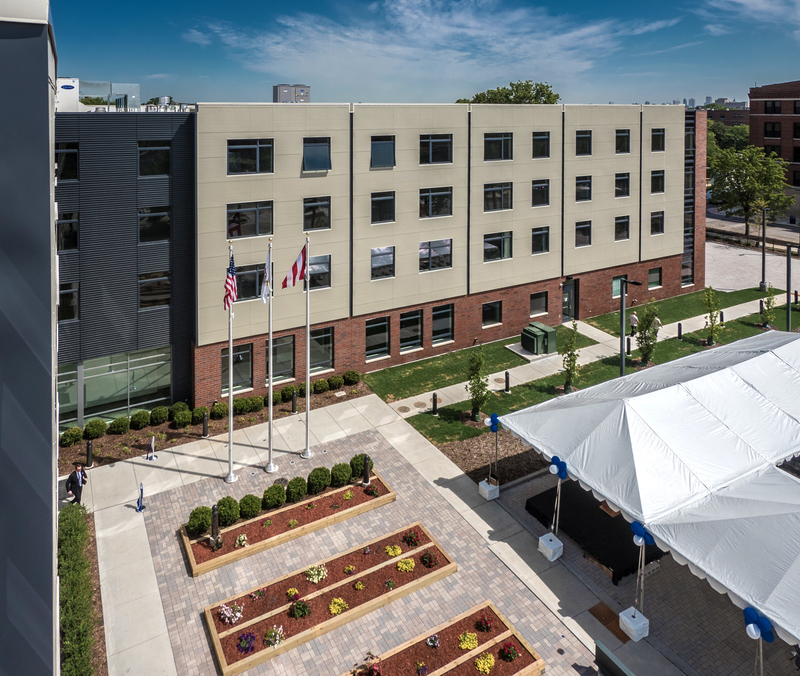 The dedication of the 49-unit complex was attended by U.S. Senator Richard J. Durbin, Governor Patrick J. Quinn, Lieutenant Governor Evelyn Sanguinetti, and Alderman Roberto Maldonado.